‘Aina is that the Hawaiians called the land, it means “that which feeds.” They relied heavily on the land and the sea to provide for them. They did not amass surpluses instead they traded only to sustain life. They produced only enough to support themselves,for their ceremonial obligation, and to meet the needs of their chiefs. 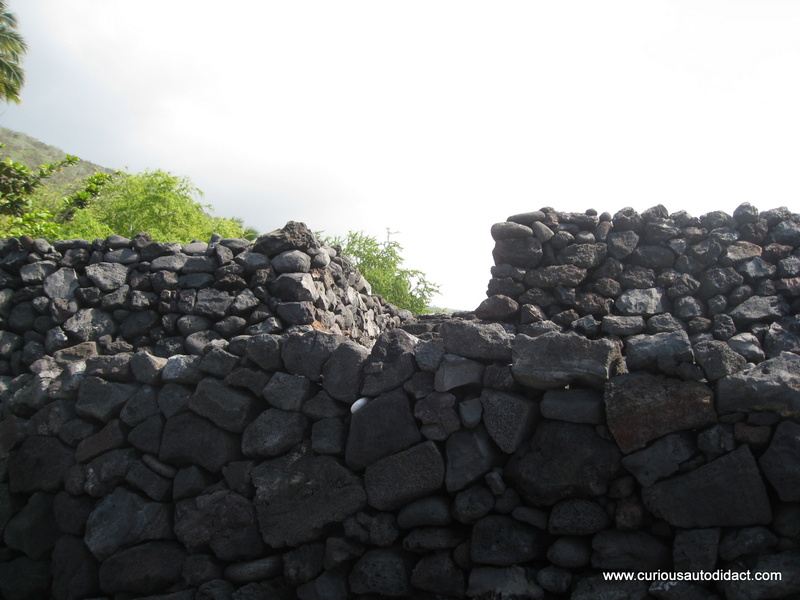 Hawaiians honed their skills, some were farmers, others were house builders, fishermen, or tended the ancient fish ponds, or planning irrigation systems. They shared their skills and believed in working together in families and community projects. They used the abundant resources of the gods provided to sustain themselves and as offerings to appease the gods.